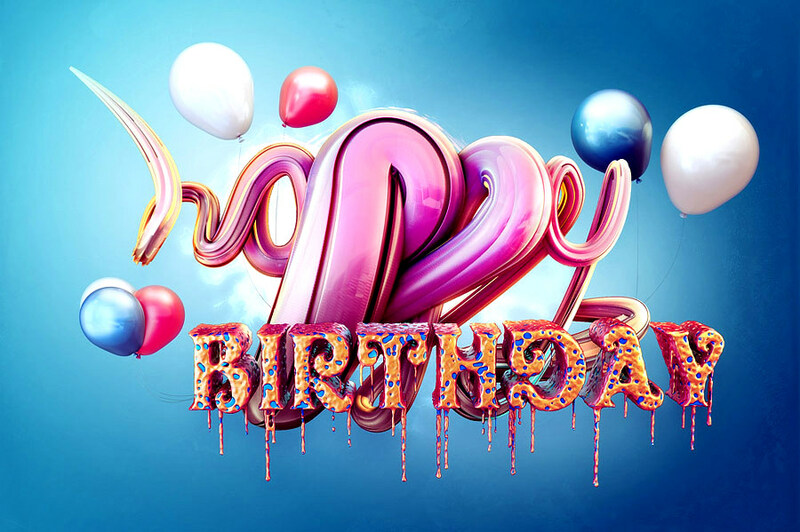 Birthday Special: Top 10 Reasons to Love Aamir Khan: Aamir Khan, the name is enough for one to recall aka the perfectionist of Bollywood turns 51 today and we wish the mega star a very Happy Birthday! 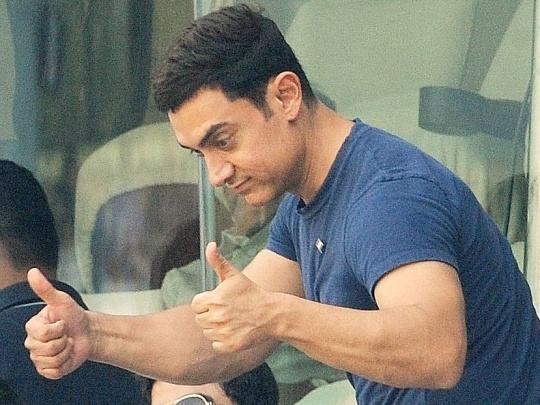 Aamir has achieved greater altitudes of success when it comes to his career and in terms of his personal life, he is an ideal father and a husband too and most importantly a good human being. Few among the billions are called the perfect person and Aamir khan is one such person who lives in millions of Heart and rules billions of people. Today, he is a global icon and when we look back, we realize that his journey was so far has been quite extraordinary. A person who started his career as a child artist and we believe at that time no one could have been imagined that he will rule the Box Office and become a dynamite of the film industry. Aamir was born as Mohammed Aaamir Hussain Khan on 14th March, 1965 in Mumbai. His father name is Tahir Hussain and mother is Zeenat Hussain. 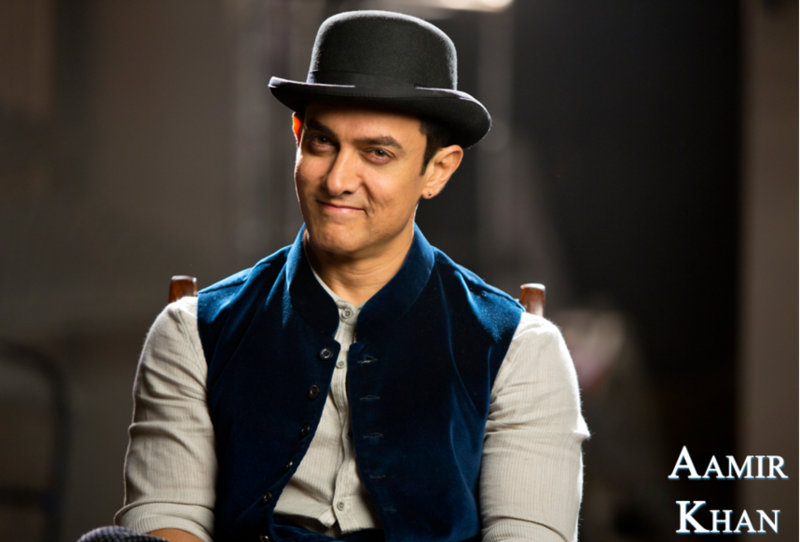 Much is always said about Aamir khan’s perfection and not always in a complimentary tone. We actually find much to appreciate about the actor’s obstinate commitment to ensure the best from him and others around him. 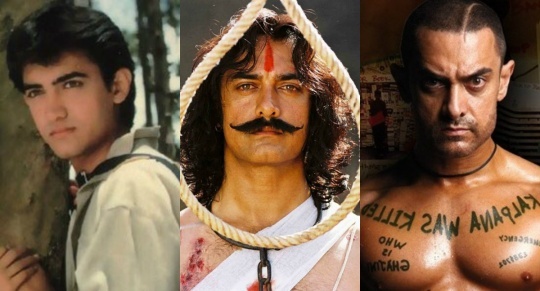 Aamir played different roles in his career, from freedom fighter, to thieving biker, to revengeful killer, to bad boy. 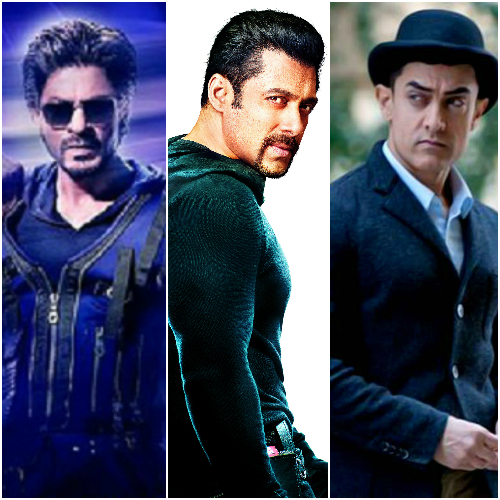 Variety is the sauce of life and Aamir certainly keeps you expecting more with every film. From Sharukh Khan to Salman Khan, from Akshay Kumar to Karan Johar everyone you can name, Aamir being a great friend. 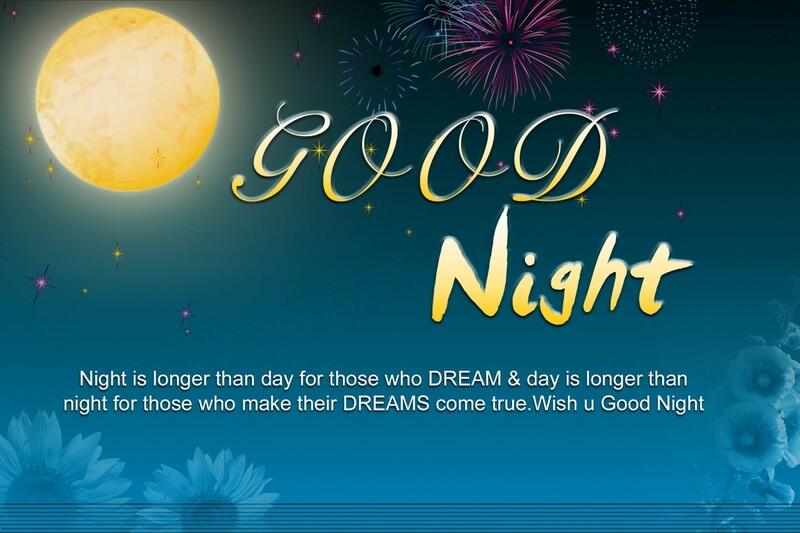 Everone appereciate his lovable and trustworthy friendship. Surrogacy was not so popular before Aamir and wife Kiran Rao adopted this process to have a child, but the actor’s self-support and justification certainly made hopeful parents more aware of the process. His motives for supporting the causes sometimes seem to be questionable, but there’s no doubt that Aamir can and does get audiences in his favour when there’s a movie or project to promote. He adopts first and then promote like at the time of Ghajini movie, he himself have a haircut first and then it is adopted by everyone. 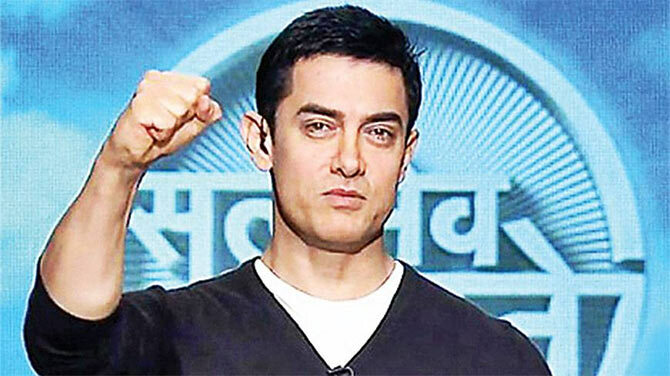 While raising contemporaries issues in his show ‘Satyamev Jayate’, he embraced the show in a just amazing way. 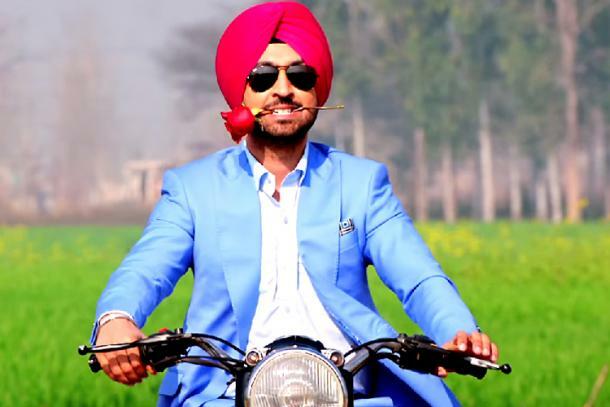 It was ground breaking pronouncing that focussed on the contemporary issues of the society. It was just speechless and aiming to provide entertainment beyond the words to its meaning. 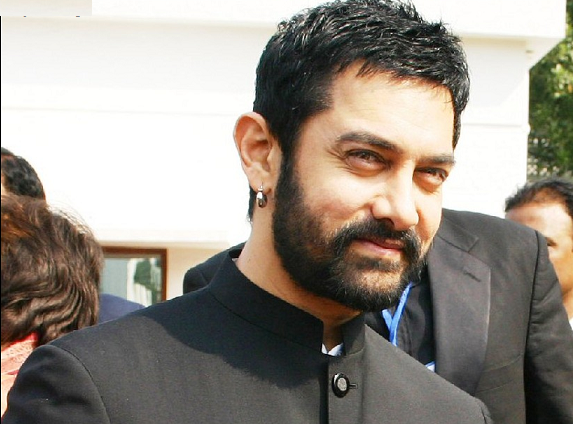 Even though Aamir had two marriages, He has taken his responsibilities very sincerely. 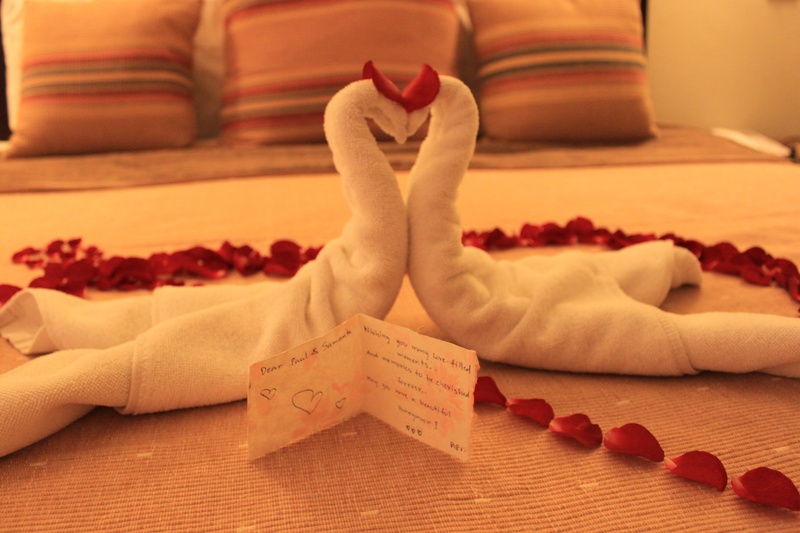 He take cares responsibilities of children from both unions and remains congenial with his first wife Reena. He’s also played uncle to Imran Khan and caring brother to Faisal. Ageing is just a number for Aamir Khan. It is hard to believe he nailed off the character of a college going guy in ‘3 Idiots’ so energetically that people almost forgot he was 45. It is the true remark of being a true actor. 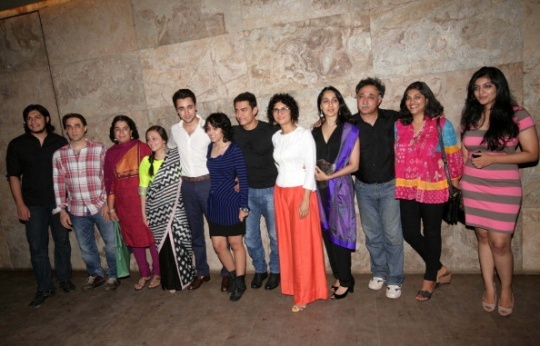 Most of the films of Aamir Khan are socially relevant. 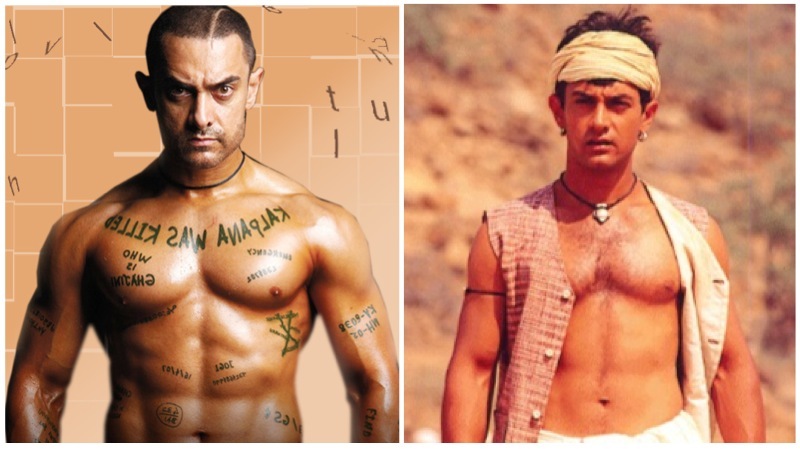 From Laggan to Rang De Basanti, from PK to ‘3 Idiots’ his films were based on social issues and cultural impact. 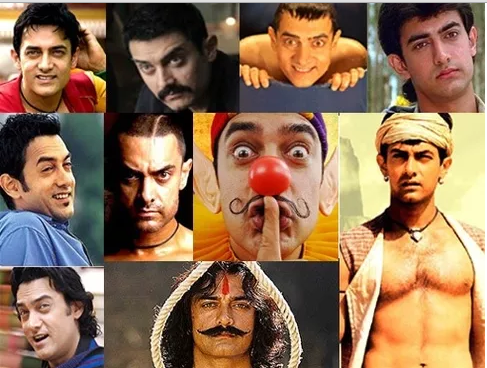 There is no denying the fact that Aamir Khan is one of the versatile actors, we have seen over the decades. His filmography just set apart from others. While others are busy in promoting their star power. He believes in working on less than a film every year and this makes his fans wait every time but still he makes him worth it. 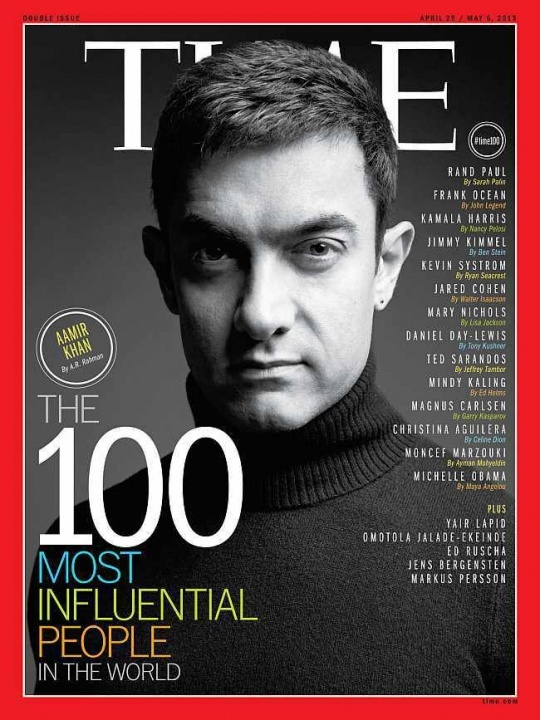 Last but not the least, Aamir Khan is a great person. A man of social values, family responsibilities and concern for the society and country too.